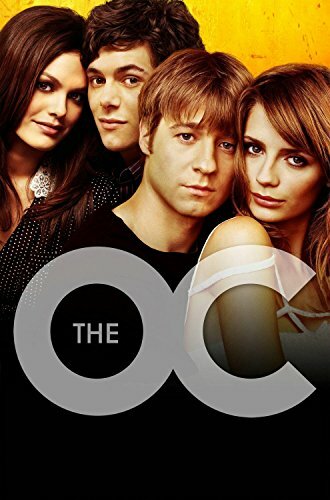 Plot: Ensemble drama revolving around the young adult community of the Orange County, California, area. A street-smart teen winds up in the midst of the high-class society of Newport Beach, sparking something of an "edgier" take on the "Melrose Place" style premise. Plot: In this concept drama, each season takes place within one 24 hour period. 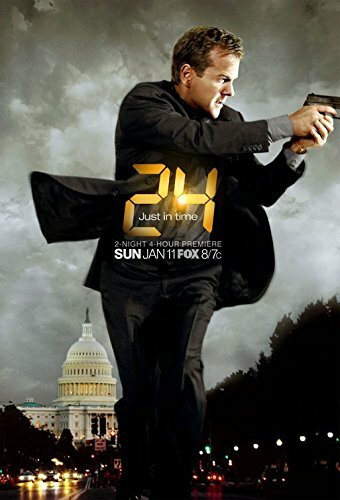 Day 1: Jack Bauer is the head of field ops for an elite team of CTU agents who uncover an assassination plot targeting Presidential nominee David Palmer. 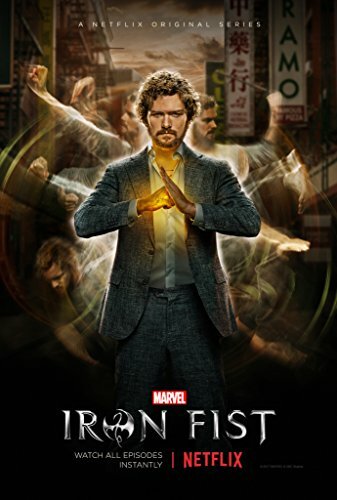 Meanwhile, Jack's strained marriage to his wife, Teri, is pushed to the brink by the sudden disappearance of their troubled teenage daughter. What will the next 24 hours hold? 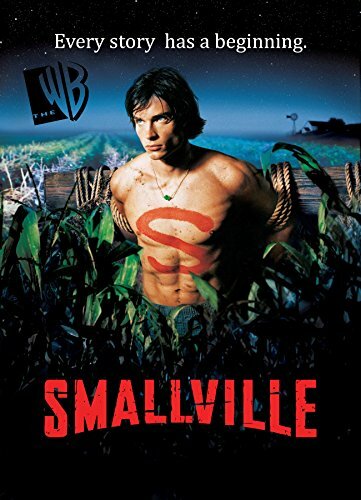 Plot: The numerous miraculous rescues by the local wonder boy Clark have aroused suspicions amongst colonials of Smallville. Interestingly, the boy has managed to downplay his acts of various heroic egresses in the past. They say he's either too fast or has a penchant for finding trouble. He was found by Martha and Jonathan Kent on the day of the Meteor Shower, and subsequently adopted. Clark's friend Lex Luthor, the only heir of Luthorcorp, has been secretly investigating grounds for Clark's outlandish valor. However, on the face of it, Clark just seems a normal boy who's slightly more secretive than usual. 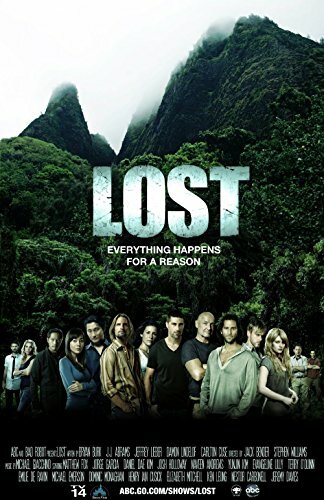 Plot: The past, present, and future lives of surviving Oceanic Flight 815 passengers are dramatically intertwined as a fight for survival ensues in a quest for answers after crashlanding on a mysterious island. Each discovery prompts yet more secrets, as the hastily-formed colony search for a way off the island, or is this their home? 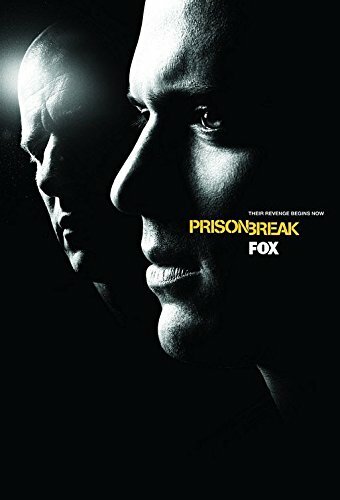 Plot: An innocent man is framed for the homicide of the Vice President's brother and scheduled to be executed at a super-max penitentiary, thus it's up to his younger brother to save him with his genius scheme: install himself in the same prison by holding up a bank and, as the final month ticks away, launch the escape plan step-by-step to break the both of them out, with his full-body tattoo acting as his guide; a tattoo which hides the layout of the prison facility and necessary clues vital to the escape. 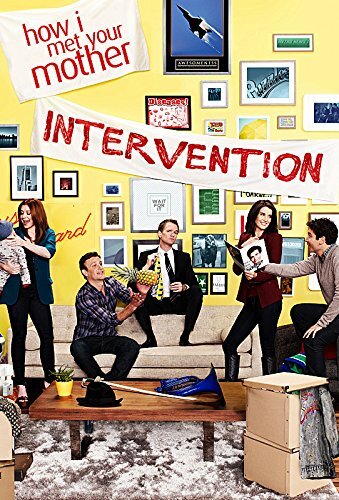 Plot: Ted Mosby sits down with his kids, to tell them the story of how he met their mother. The story is told through memories of his friends Marshall, Lily, Robin, and Barney Stinson. All legendary 9 seasons lead up to the moment of Ted's final encounter with "the one." 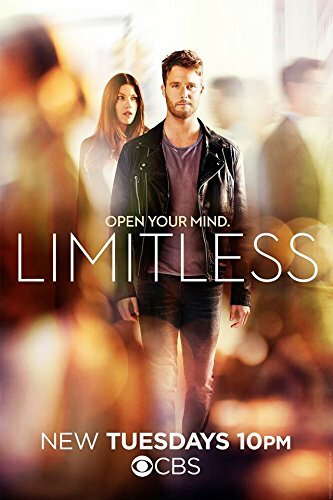 Plot: When a twenty-something computer geek inadvertently downloads critical government secrets into his brain, the C.I.A. and the N.S.A. assign two agents to protect him and exploit such knowledge, turning his life upside down. Plot: Deep in the sub basement of the ambiguous company of Reynholm Industries, are not one, but two socially awkward IT guys. 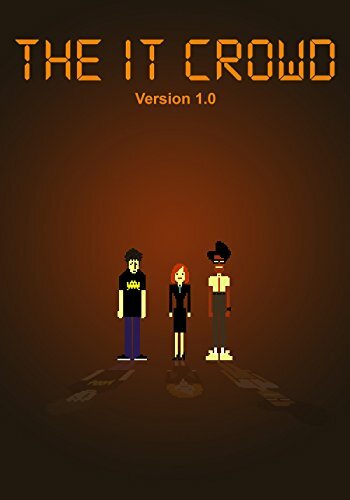 Moss, an electronics wizard and overly naive man and Roy, a lazy disgruntled co-worker have to provide support for Reynholm Industries with their inept boss, Jen, who doesn't know the difference between hardware and software. The show revolves around Moss and Roy's antics both at work and out socially, which always ends badly. Plot: Revenge. That will bring them together. 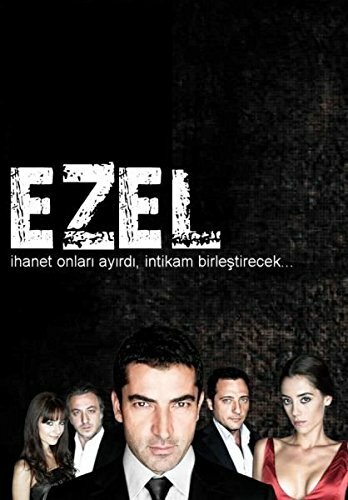 Plot: Turkish television comedy series set in Istanbul, Leyla and Mecnun is a surreal and absurd comedy that revolves around the fictional love story between Leyla and Mecnun. 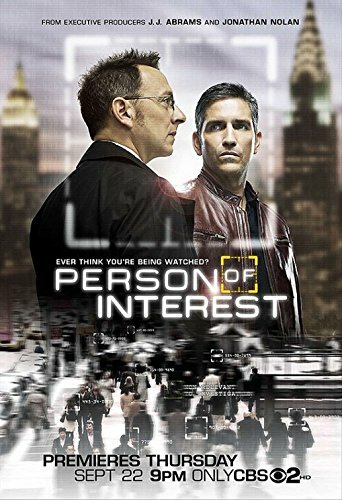 Plot: An ex-assassin and a wealthy programmer save lives via a surveillance AI that sends them the identities of civilians involved in impending crimes. However, the details of the crimes--including the civilians' roles--are left a mystery. 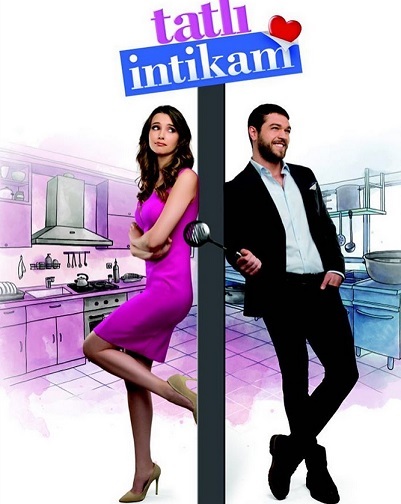 Plot: Convinced that her misfortunes in her love life are the karma brought to her by the way she behaved towards her college friend in the past, Pelin tries to get forgiveness from Sinan. Sinan, whose whole life changed by Pelin decides to get his own sweet revenge on her. 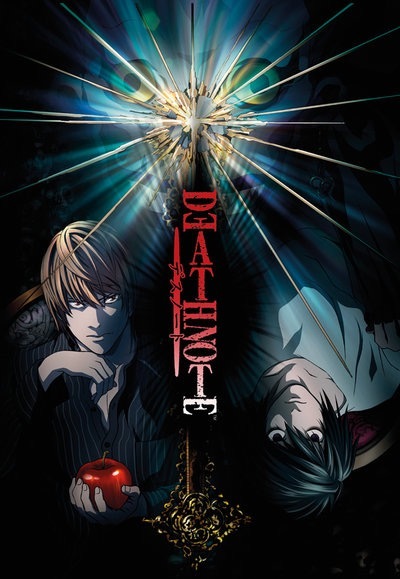 Plot: An average twenty-eight-year-old man who gains the ability to use the full extent of his brain's capabilities is hired by the F.B.I. as a consultant. Plot: A story of two brothers torn from each other. 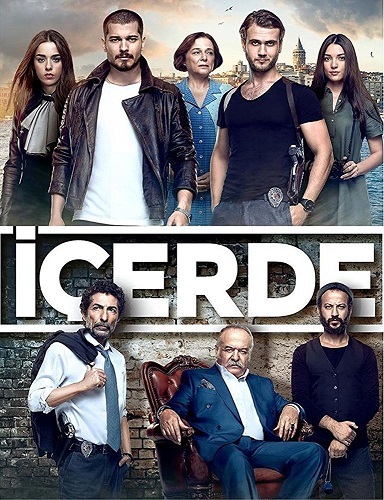 Now on the opposite sides of the law, brothers Sarp and Mert are put against each other, unaware of their fraternity. Plot: As a child Matt Murdock was blinded by a chemical spill in a freak accident. Instead of limiting him it gave him superhuman senses that enabled him to see the world in a unique and powerful way. 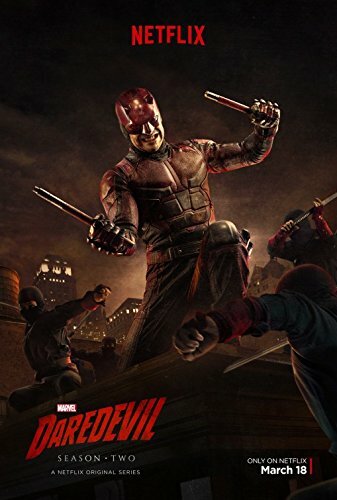 Now he uses these powers to deliver justice, not only as a lawyer in his own law firm, but also as vigilante at night, stalking the streets of Hell's Kitchen as Daredevil, the man without fear. 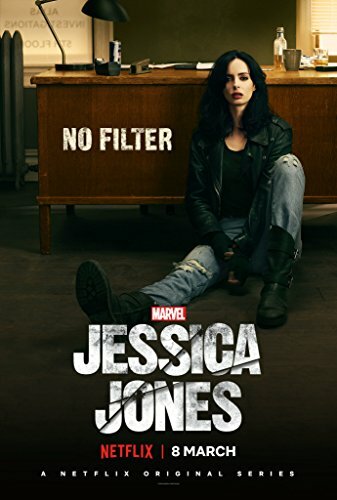 Plot: Ever since her short-lived stint as a superhero ended in tragedy, Jessica Jones has been rebuilding her personal life and career as a hot-tempered, sardonic private detective in Hell's Kitchen, New York City. Plagued by self-loathing and a wicked case of PTSD, Jessica battles demons from within and without, using her extraordinary abilities as an unlikely champion for those in need... especially if they're willing to cut her a check. 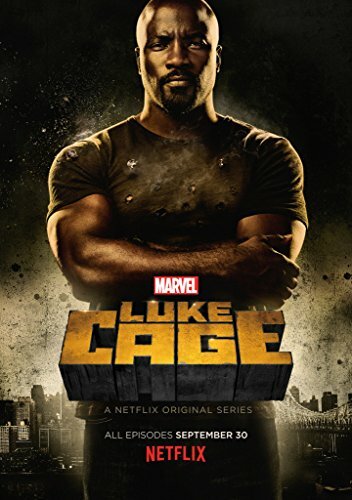 Plot: When a sabotaged experiment gives him super strength and unbreakable skin, Luke Cage becomes a fugitive attempting to rebuild his life in Harlem and must soon confront his past and fight a battle for the heart of his city. 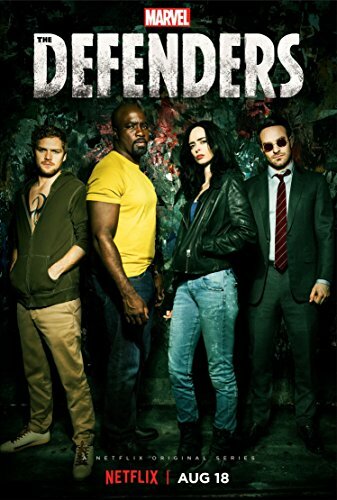 Plot: "Marvel's The Defenders" follows Daredevil, Jessica Jones, Luke Cage and Iron Fist. A quartet of singular heroes with one common goal - to save New York City. This is the story of four solitary figures, burdened with their own personal challenges, who realize they just might be stronger when teamed together.